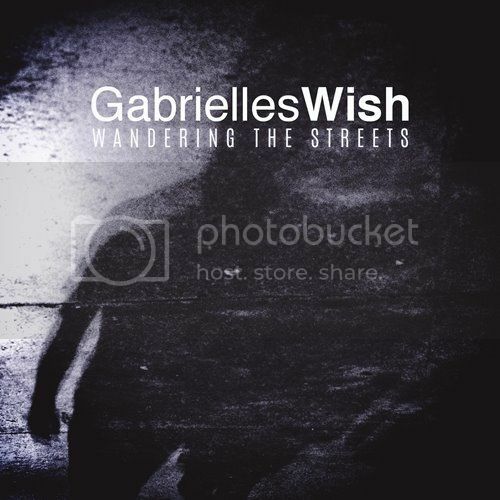 The new single by Gabrielles Wish, Wandering The Streets, is out now on Eromeda Records, for download on Google Play, iTunes and other digital retailers. 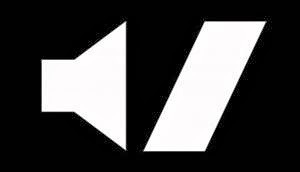 The B side is the Wandering The Streets remix by As Able As Kane. The new album Hypnagogic is expected to follow shortly. Gabrielles Wish regret to announce that the gig scheduled for Thursday in Blackpool has been cancelled, though label mates As Able As Kane are still going to play at Uncle Tom's Cabin. The new album by Gabrielles Wish is titled Hypnagogic and it's being mixed in the studio now, it will hopefully be out on CD and iTunes by the end of September. 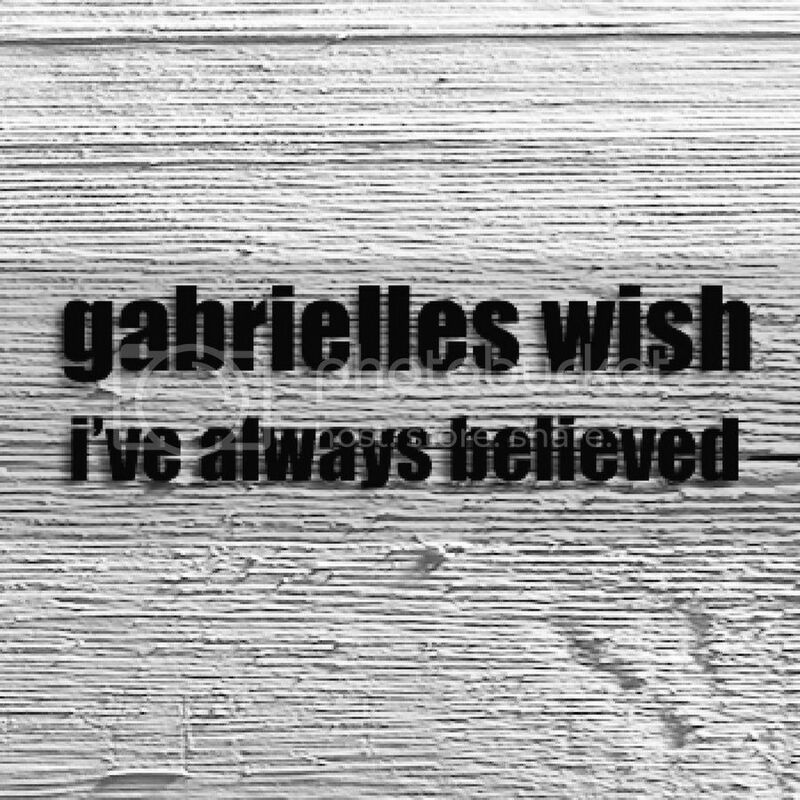 Gabrielles Wish have a new member on guitar, keyboards and vocals. 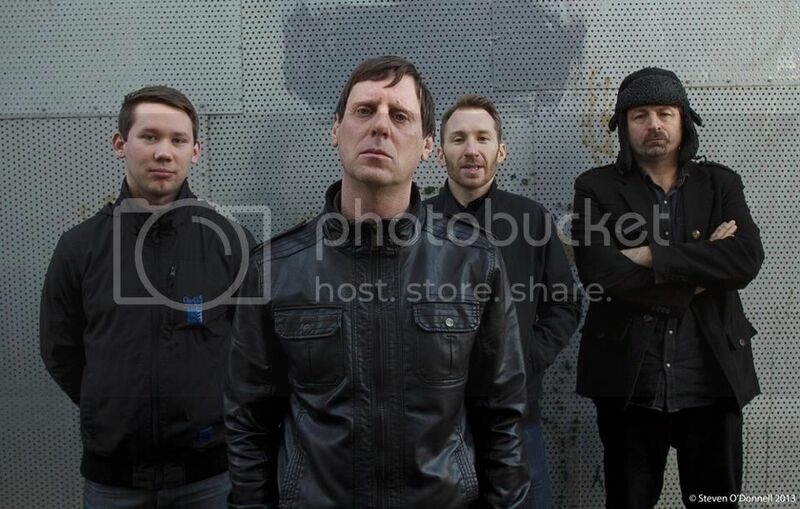 Alexis McLean, who also has a solo project, has become a full time member of the band and recenty played Kendal Calling as well as a show in St Helens. Alexis features heavily on the new album which is due out at the end of September. 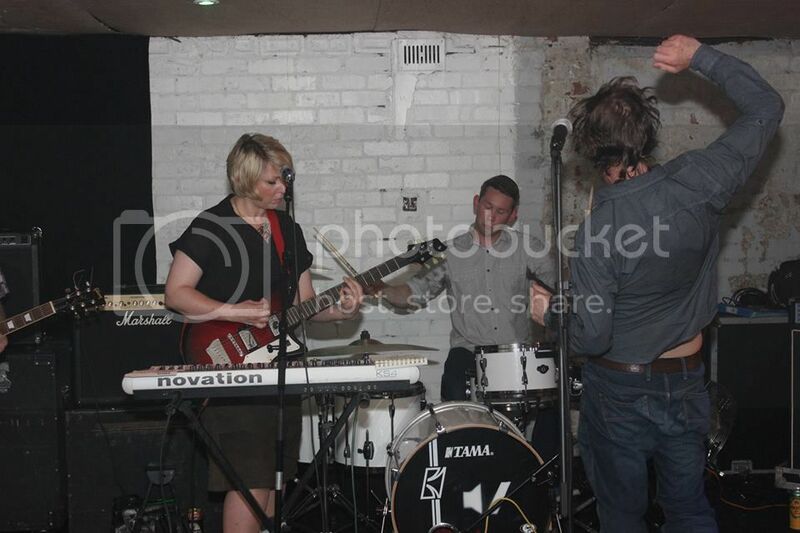 The picture below is taken from the new gallery of the secret gig at Butterfly Music in Manchester (July 26th) which saw her debut. 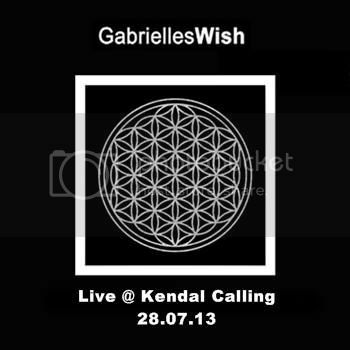 Gabrielles Wish are now on Eromeda Entertainment, a music and film company evolved from the Eromenos label. Learn more about the company's many projects on their brand new website. 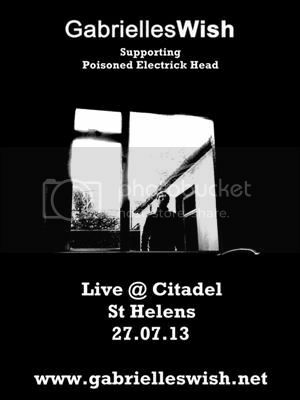 Gabrielles Wish are going to support legendary psych punk band Poisoned Electrick Head at The Citadel in St. Helens (Waterloo Street), Saturday July 27. The singles The Son Of The Sun and I've Always Believed, the Golded Up EP and the albums Processed and Circa are all available on the Gabrielles Wish profiles on iTunes and Spotify. 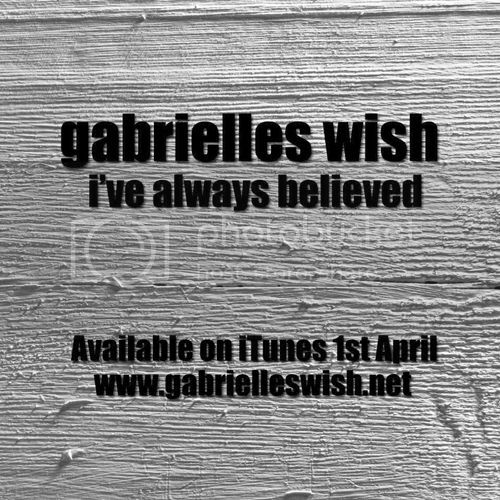 Now you can follow Gabrielles Wish on Twitter for quick updates.